Powerful& efficient high airflow 2 stage, 1000 watt by-pass motor. 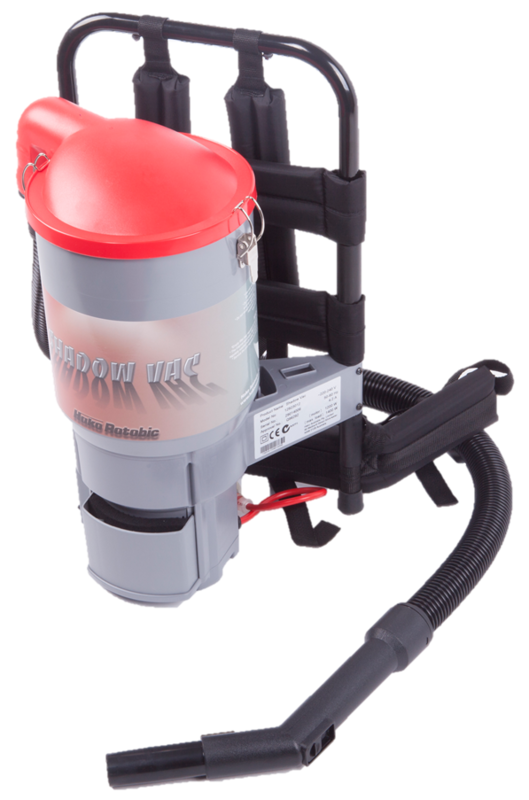 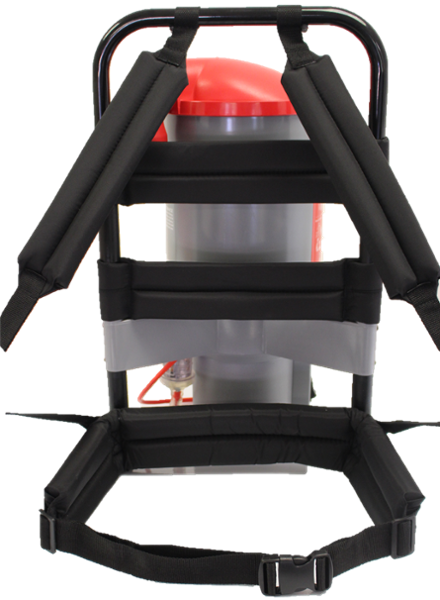 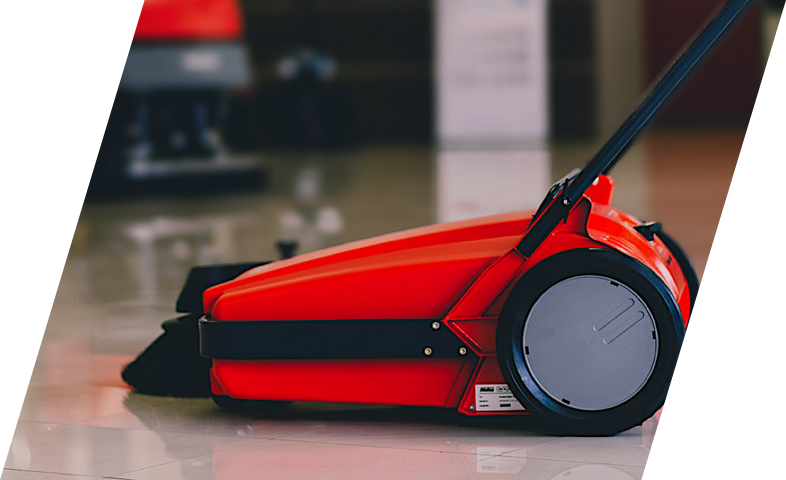 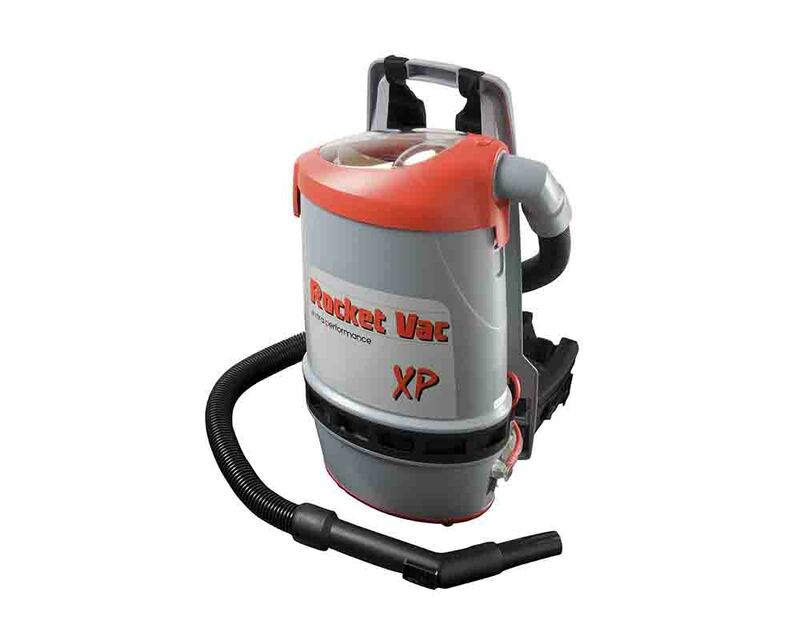 The mainstay of the cleaning industry, the Shadow Vac has been in production for over 17+ years and is still regarded as the back pack of choice for professional cleaners. 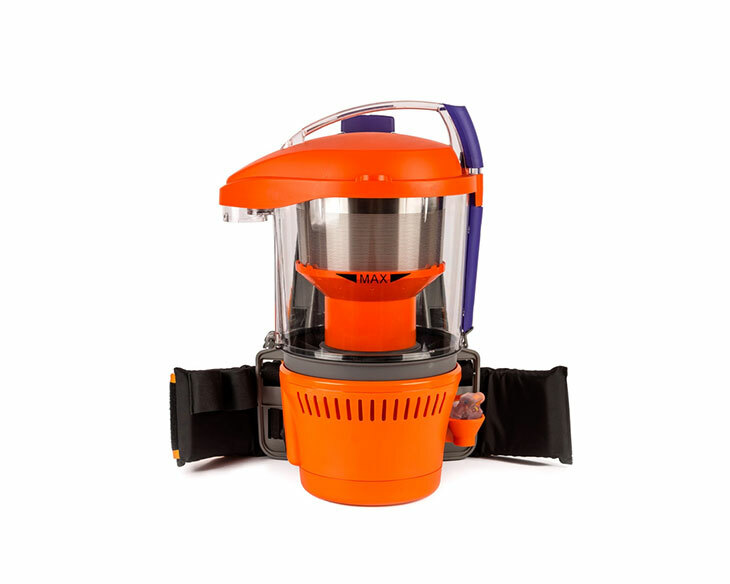 Its ruggedness and durability is its keystone trademarks without compromising of performance. 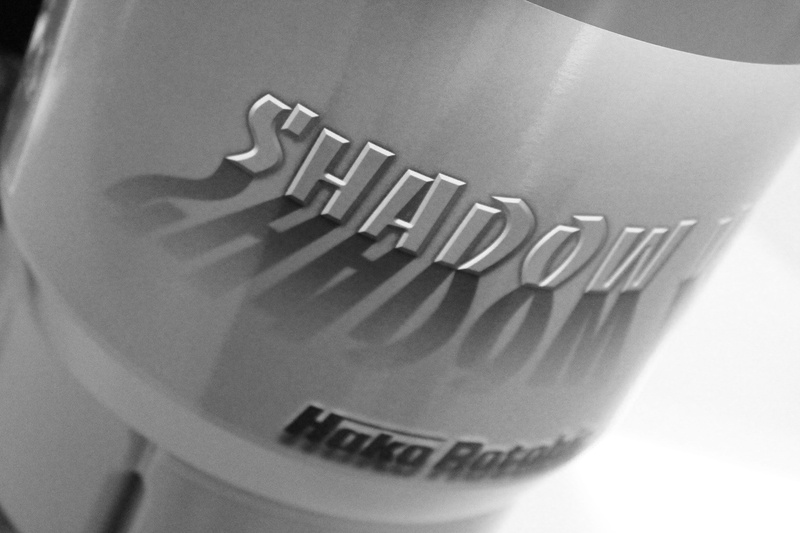 A trusted and proven performer!